RM Motors in Dahisar (West), Navagaon, is the answer to all your two-wheeler fantasies. 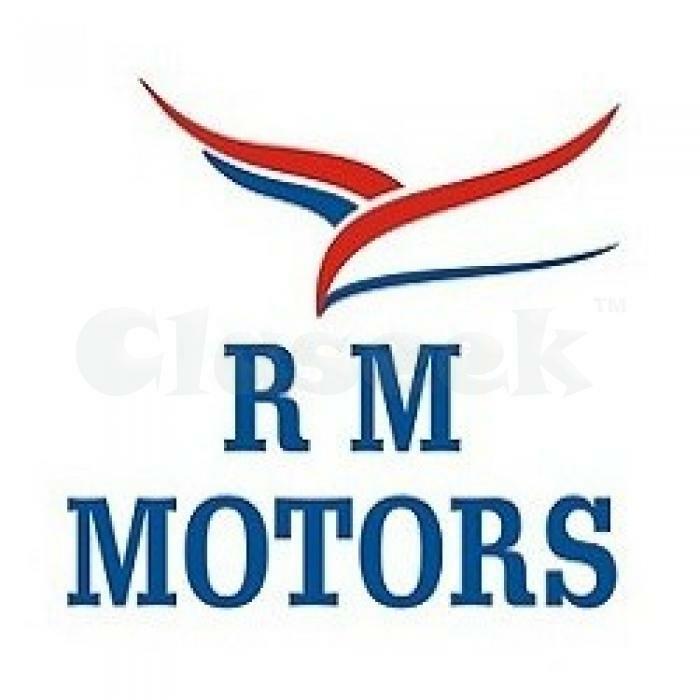 Spread over a well-lighted space, RM Motors offers Indian motorbikes at great prices. If you are looking for finance options, you can hope to get the best rates around. Refer someone to RM Motors, and win cash with every referral or even a discount that can be realized when you buy a motorbike. You can even pass the discount to someone else. A full tank of petrol with every bike that rolls out of RM Motors - that is a promise that we take seriously. We will stand by you through the life of the bike and when it is time to say goodbye to your trusted two-wheeler, we will take it in and give you a big discount on your new buy.